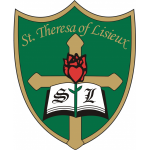 STL CATHOLIC SCHOOL COUNCIL will host our Gently Used Uniform Sale for STL Parents and Guardians on Thursday April 25, 2019 from 5:30 to 8:00 pm. ON SPECIAL: Black Pants $5… white shirts $5 …green zip sweater $10 each …cash only please. All sales are final. THANK YOU for supporting our Special Education Department. 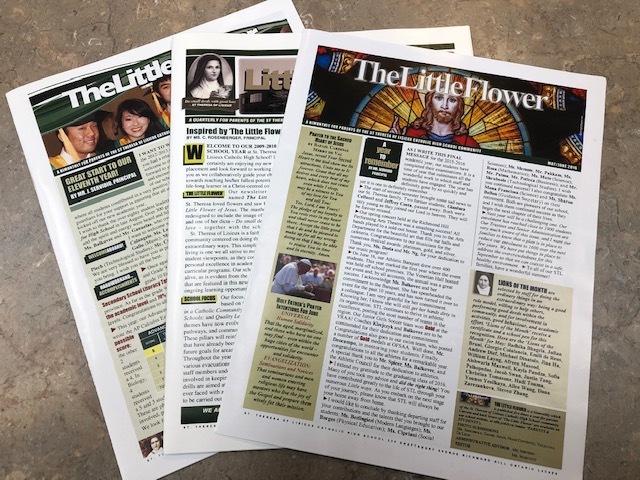 All funds go directly to curriculum and ... Continue reading "Gently Used Uniform Sale"
The Little Flower, Spring Issue 2019 highlights events at St. Theresa of Lisieux from February 2019 to April 2019. Please make a note of the following dates: Friday, April 12, 2019: Report Card Distribution, and Thursday, April 25, 2019 from 5:30 p.m. to 9:00 p.m.: Parent-Teacher Interviews. Information on how to book an appointment with your son’s/daughter’s teacher is included with the report card. 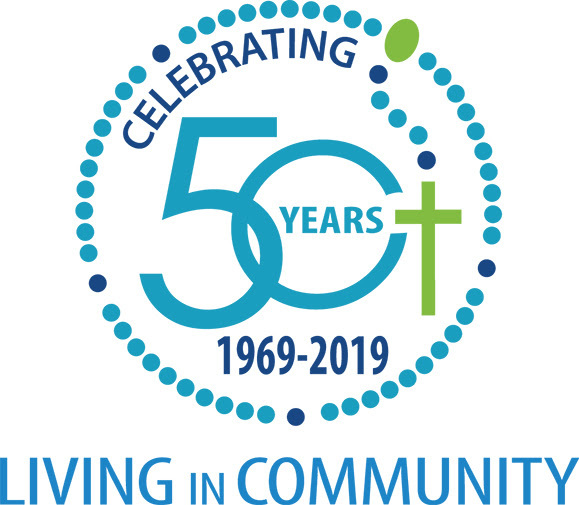 You are cordially invited to the 50th Anniversary Celebration of the York Catholic District School Board on Tuesday, May 7th, 2019. 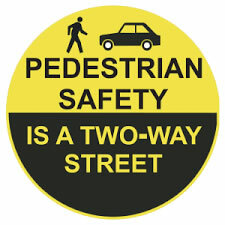 Please read this notice from Catholic School Council regarding pedestrian and traffic safety.